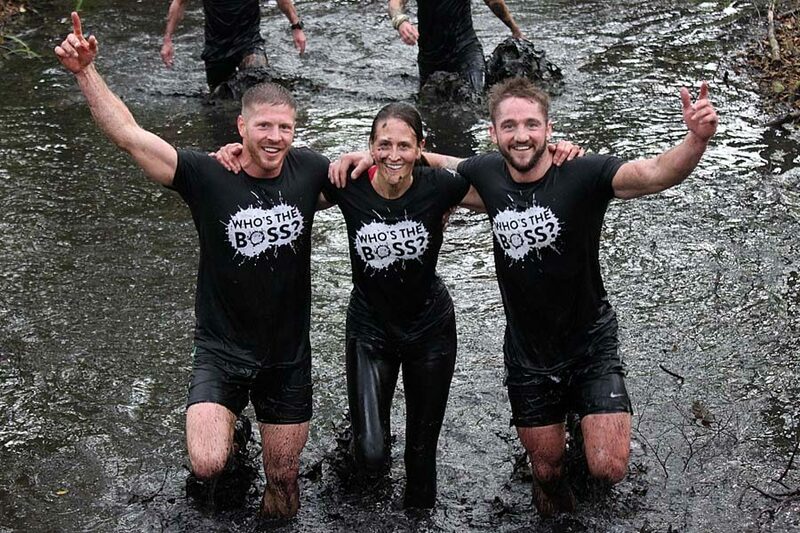 Boss Hog (40+ obstacles/around 7 miles)? Fancy a challenge? Want to have fun taking part? Raise money for charity? We are pleased to announce a new event called The Piglet, Junior Hog in partnership with our charity partner EACH. Want to take part in a Hog event as a family? Looking to start small? Then this is the event for you! 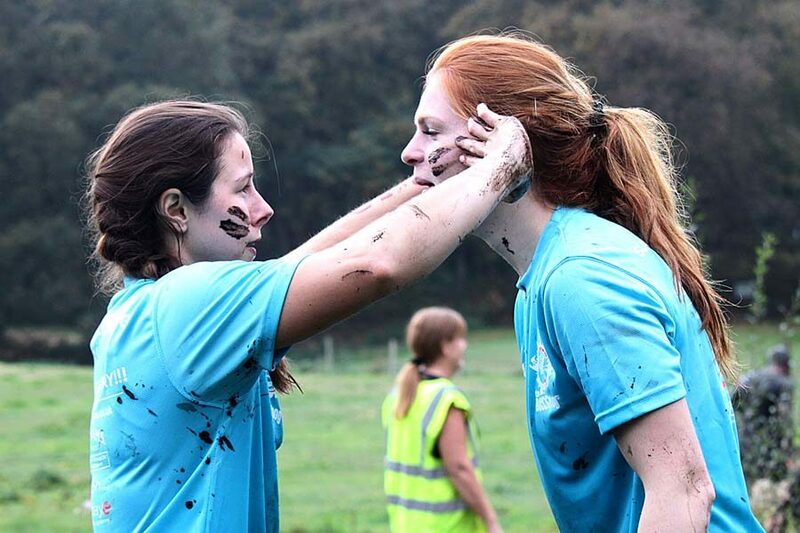 With the choice of running the 2km or the 4km route and tickets starting from £12.50 per person, this is the big event of summer 2019! 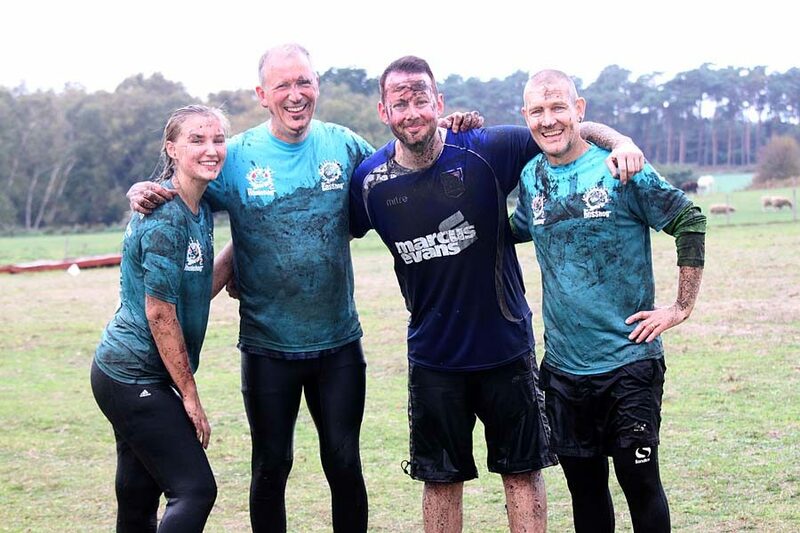 We delivered another great 'Only the Brave' event for the East Anglian Air Ambulance last weekend. The Piglet - Junior Hog for ages 8yrs and over on 9th June 2019. 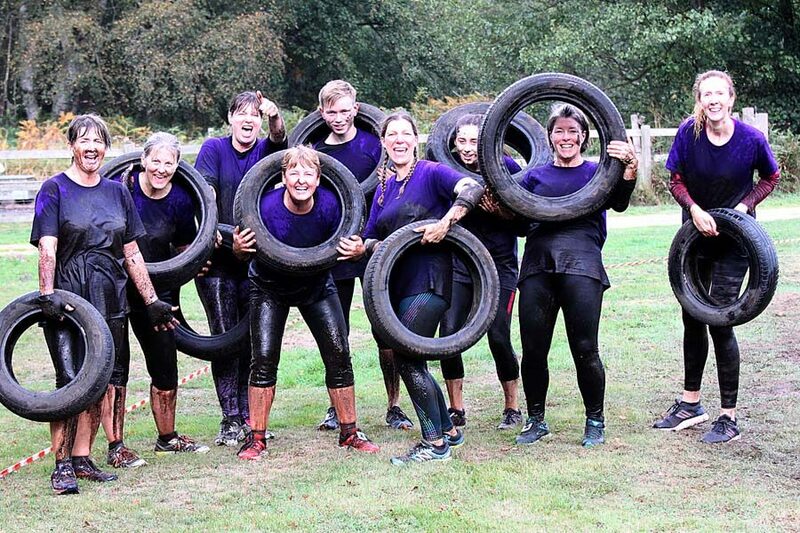 There’s going to be plenty of mud, plenty of water and over 20 obstacles for you to clamber over, under and through! 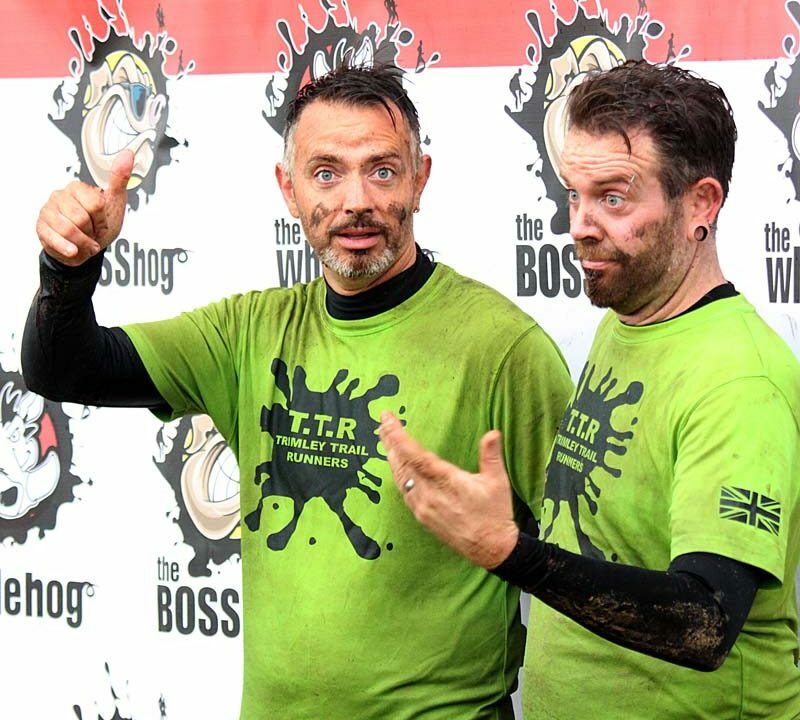 The Whole Hog for ages 16yrs and over on 13th October 2019 The muddiest, wettest and best mud run and obstacle course race in Suffolk which includes the 5 mile Whole Hog and 7 mile Boss hog races. Better hurry and book before the March early bird deal finishes. 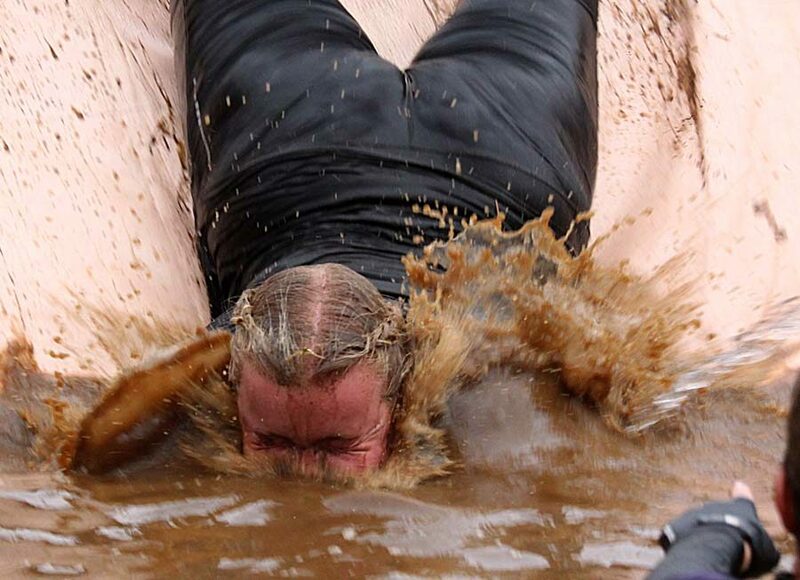 We have added more challenges to this year’s event for both the Whole Hog and Boss Hog including new monkey bars surrounded by glorious mud, a giant cargo net and gladiator rings plus all the other favourites including our permanent water slide. So don’t delay and book today. Did I mention the MUD!? Here’s an idea of what The Piglet, Junior Hog is going to look like! 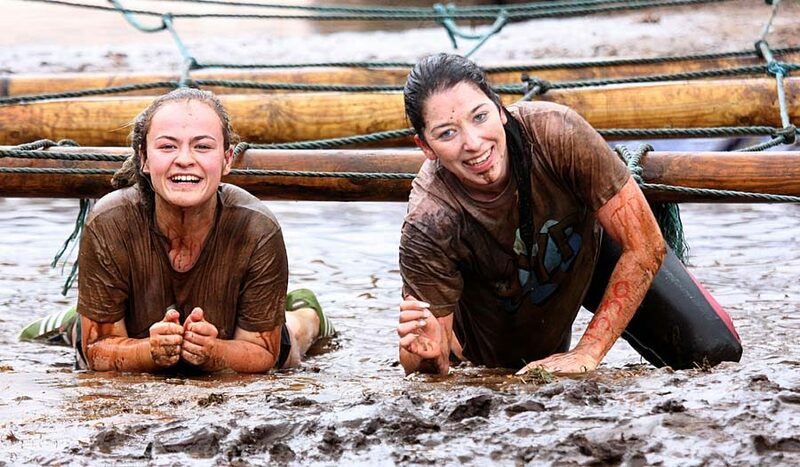 There’s going to be plenty of mud, plenty of water and over 20 obstacles for you to clamber over, under and through! There will still be plenty of the same - Mud and water and thrills! Don't forget Hoggers the Early Bird discount finishes on 31st January. 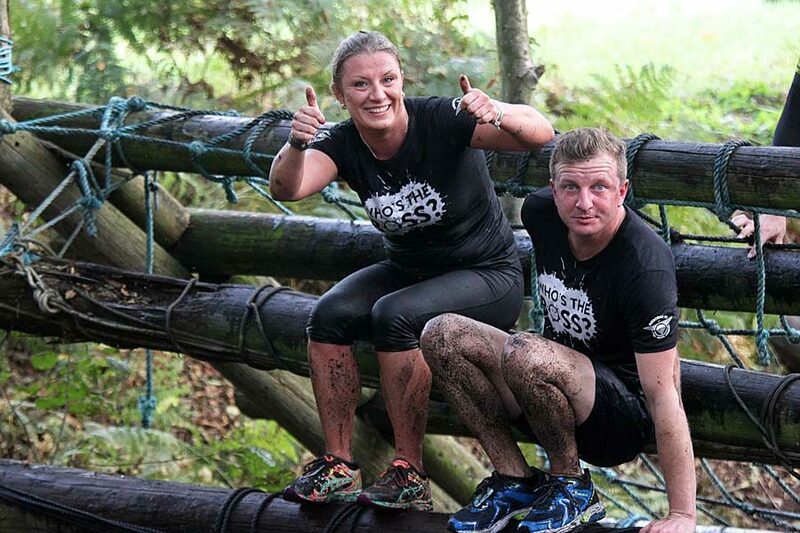 We will also be announcing very soon some new and exciting obstacles for this years event!! Please also note that we have reduced the Whole Hog hoodies to £15 (price includes local delivery) so if you want one of these premium grade items, which are very hard wearing, please take a look on the website and grab yourself a real bargain. Thank you for all the positive feedback we received after this years spectacular event. We haven't had a chance to thank you all and we will look at how we can implement some of the suggestions ready for next years event. Finally, here is wishing you all a great Christmas and happy New Year. Don't forget that bookings are open for the event on 13th October 2019. Our lucky winner of our recent competition has been informed privately. Don’t forget the mega early bird deal ends on 31st October. Also we are selling hoodies and t-shirts on our website. Finally, keep an eye on our page for further updates and competitions. We sincerely hope you’ve enjoyed the photos uploaded over the past week, with some great moments caught on camera! We will be choosing our competition winner tomorrow at 8pm, so it’s not too late to simply like and share this post as well as tagging the two people you’d like to see run the Suffolk Whole Hog with you next year. 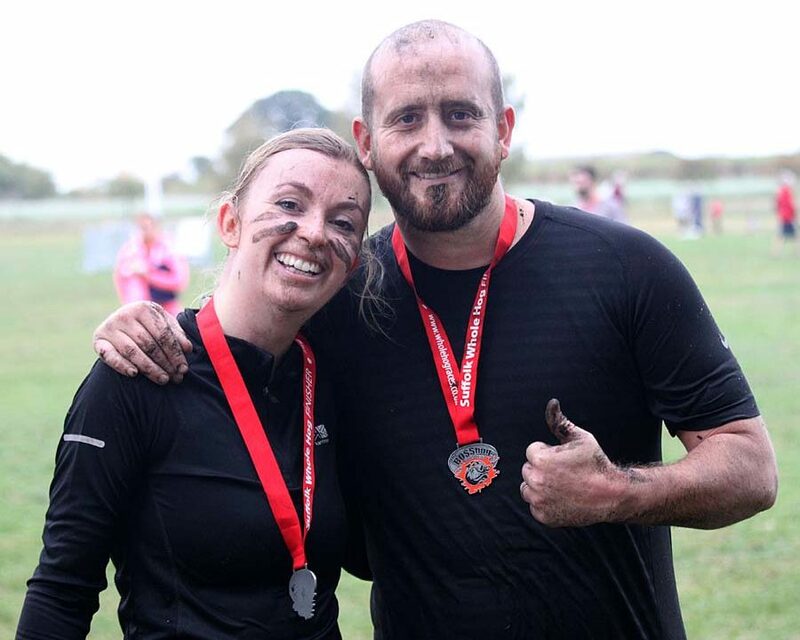 You’ll be in with a chance to win three spaces for our 2019 race and three of our Whole Hog hoodies! Competition closes at 4pm tomorrow! First off, thank you to all involved in making today happen and sincerely hope you enjoyed today as much as we have. The team at Hog HQ believe today was a great success with some of you expressing your thoughts on the event with some highly positive feedback. Because we feel like we haven’t treated you enough today, we’d like to offer a group of three lucky people a chance to WIN some free spaces in next years Suffolk Whole Hog along with three of our sweatshirts. For this, you need to follow 3 simple steps... Share this post, like this post and tag the two people you’d like to see run the Hog with you next year in the comment section below. You must do all three to be in with a chance to WIN! Also, we shall be sharing a link to the provisional results tomorrow. So keep an eye out! Once again, a great event. One we will look to improve again next year. See you then! !